Bertazzoni prides itself on bringing together industrial production methods and engineering skills with elegant Italian design flair. To create our four new special finishes we were inspired by the pinnacle of Italian craftsmanship. Each Bertazzoni machine is an elegant combination of form and function, technology and inimitable style. These special finishes take this thinking to a new level. 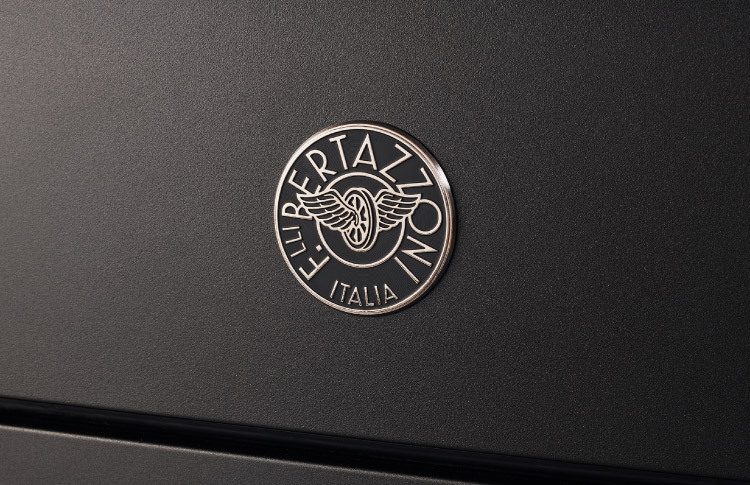 Our designers and engineers were inspired by the flawless paintwork found on beautiful Italian sports cars, the metalwork and powder-coated finishes created by the artisans of Italy and the traditional enamel finishes of Bertazzoni’s original stoves. Each finish is matched with different series to complete a sophisticated and instantly recognisable look. Whichever Series and finish you choose, it will bring a unique touch to the look and style of your kitchen. When Bertazzoni’s designers decided to bring vibrant colour to the Professional Series they found inspiration in the Emilia-Romagna region – the landscape, the fruit and vegetables, the light of the sun and the moon. Transferring these natural colors to our Professional Series freestanding cookers demanded an added level of applied science. 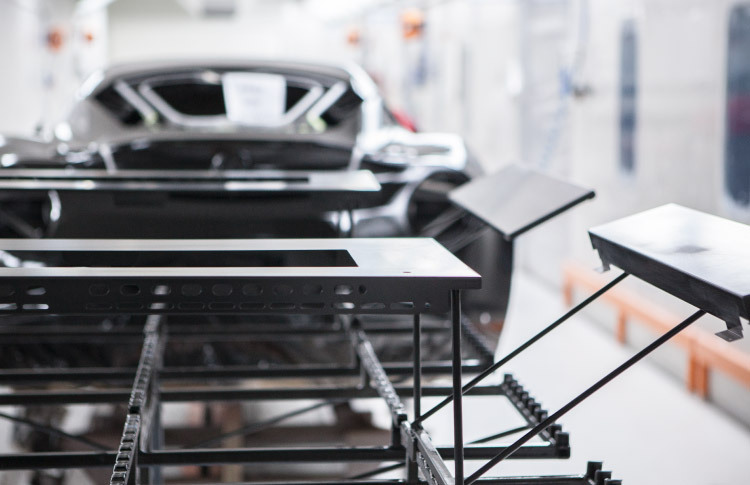 Northern Italy’s sports car manufacturers have perfected ways to apply colors to metal that are both breathtaking and resilient. Partnering with them, they’ve applied this unique finish and colors to Bertazzoni appliances. Highly-skilled craftsmen apply multiple layers of colour by hand. The result is hard-wearing, resistant to acids and temperature corrosion. It is available in 6 high-gloss colors – Nero, Bianco, Giallo, Arancio, Rosso and Vino, plus a special new colour - Carbonio. As well as being very beautiful, these colours are also very durable, stain and fade resistant. The classic, elegant finish of our Texture paint brings a sophisticated and pleasing look to your kitchen. 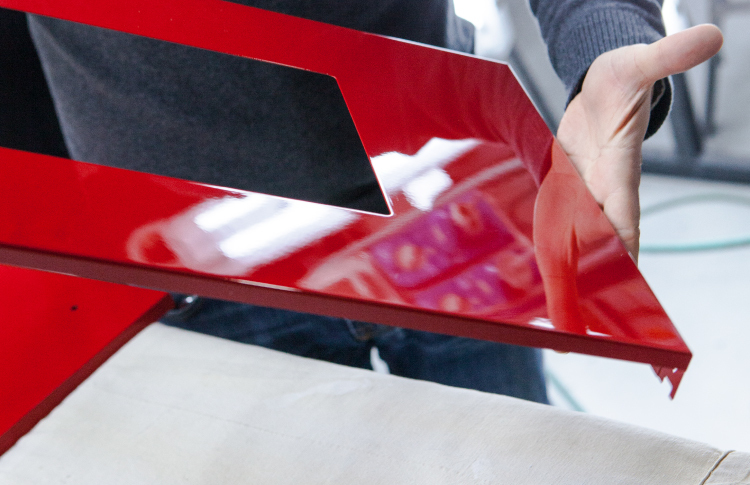 Powder coating is one of the most popular processes used to protect metal, especially for kitchen machines. It is particularly suited to creating stunning matt finishes. Bertazzoni use this process to create the rich, deep Texture paint finish on the Master Series and Heritage Series range cookers. Available in three beautifully matt colours – Nero, Crema and Vino – it is also very practical, durable and stain and scratch resistant. The process uses pigmented powder made from resins and other materials, which is applied electrostatically and then cured at extremely high temperatures. As it heats, it flows to form a “skin”. This skin creates an exceptionally hard finish that is much tougher than conventional paint. 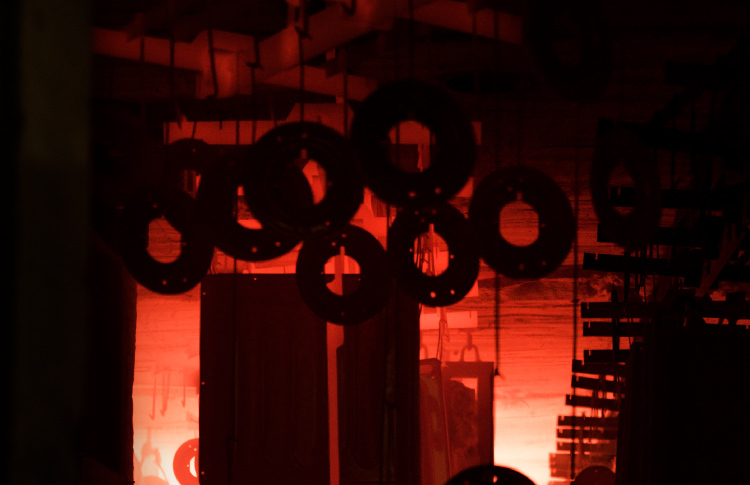 Italy is renowned for its artisan metalworkers, famed for their attention to detail and perfect finishes. 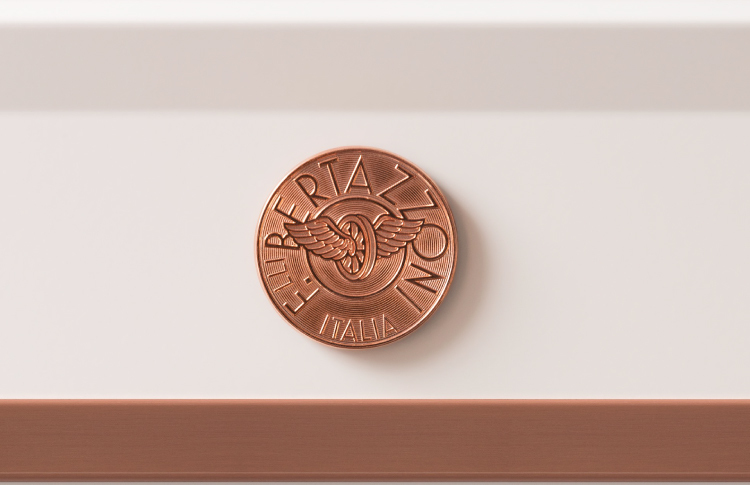 Bertazzoni’s new special metallic finishes take their inspiration from these artisans and apply the techniques and quality, refined over many years, to our machines. 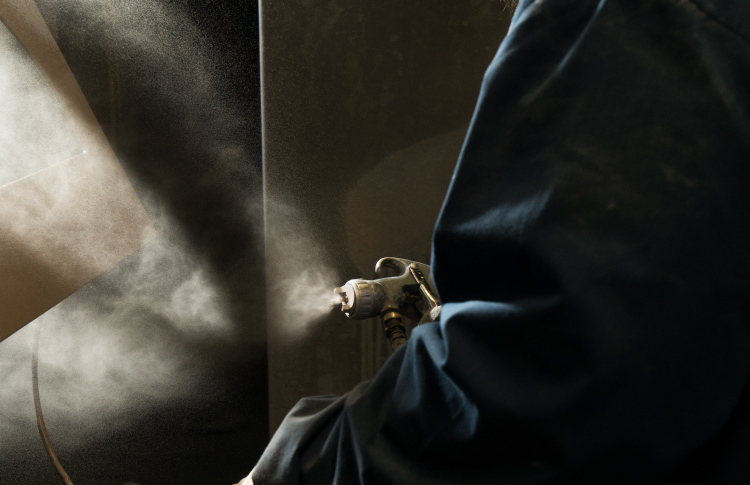 These finishes are used to coat the decorative elements of the ovens, using real metal to create a striking and durable surface. Available in a choice of stainless steel, copper, zinc and black, these colours are applied by hand by skilled craftsmen to the decorative elements of these ovens. It creates an opulent, precious finish that brings a subtle and refined finishing touch to any contemporary kitchen. The process is painstaking and time-consuming, requiring deep expertise and a fine attention to detail. 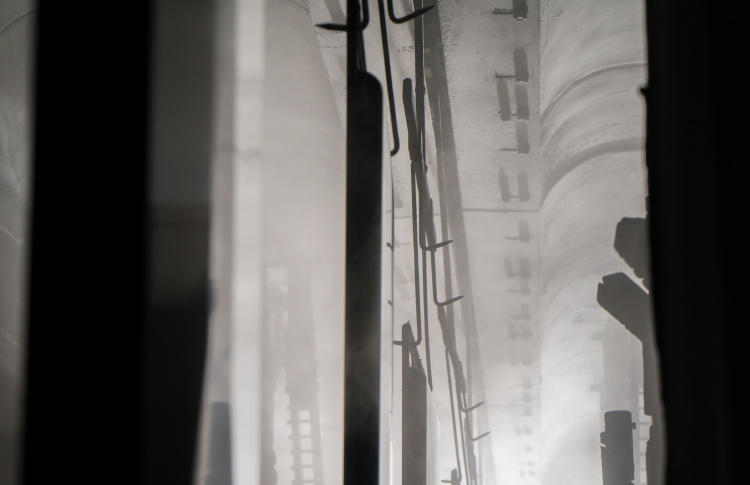 As every aspect of the process is made by hand in the traditional way, no two ovens are exactly alike. They are as unique and individual as pieces of fine art, displaying the hand and skill of the makers. Available on the new Heritage Series built-in product was inspired by the original wood-burning stoves that Antonio and Napoleone Bertazzoni built in the 1930s. The enamelling process creates a very durable finish that also makes cooking surfaces easy-to-clean. Black Décor is the signature colour for the new Heritage Series ovens. The deep black finish is studded with thousands of minute aluminum particles that shimmer like distant stars when the light catches them. The instantly recognisable 1930s look is completed by carefully considered stainless steel and chromed details. 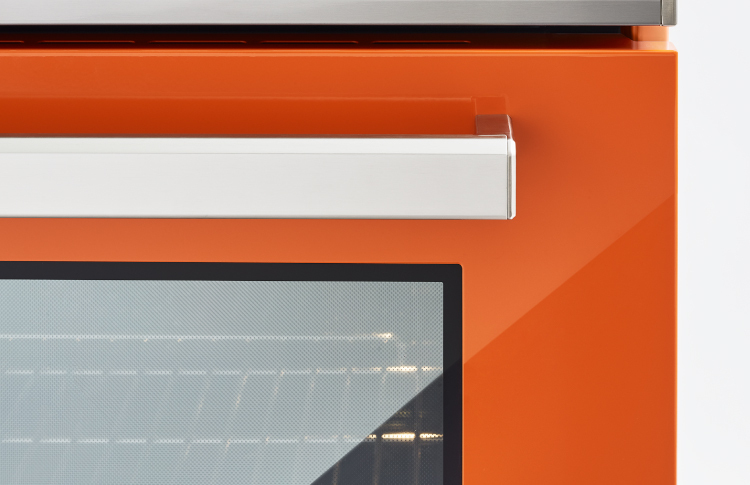 You can also choose to finish your Heritage Series oven in Nero Décor or Avorio, with the Avorio enamel you can specify the colour of the metal highlights in stainless steel and bright chrome or warm copper.